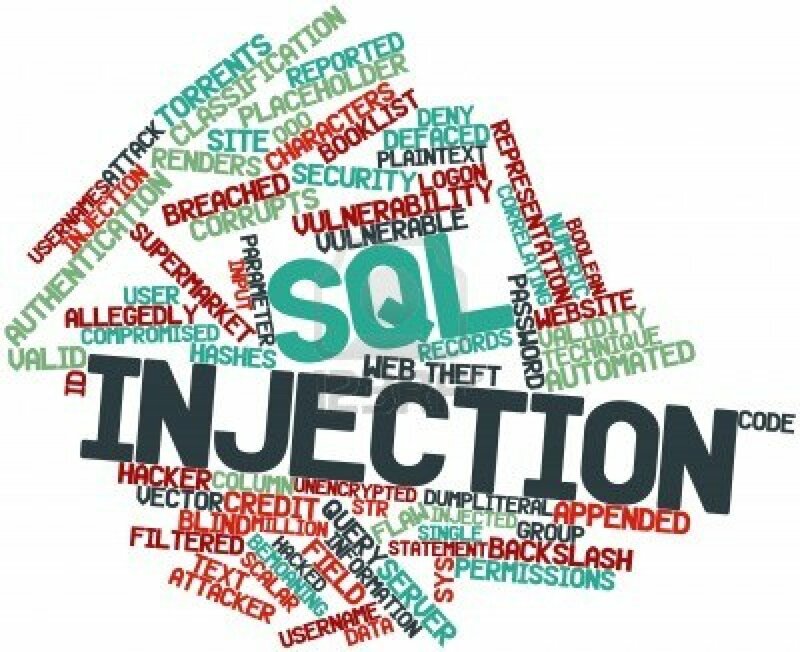 SQL injection is probably the most dangerous known web attack. Sometimes it could lead to remote code execution that gives the hacker a full control of the system. In this article we will talk about SQL injection types. In this case the database simply the application sends back the database errors directly to the user. Sometimes this happens because the developer of the website didn’t turn off debugging on the server. From this example you can see that the user name ‘Ahmed’ which is the output of the user function is sent back in the error message. The attacker can also retrieve other information from the database. The exploitation of the error based SQL injection is fairly straight. For example the attacker can make an invalid comparison between an integer and the data he needs to extract. To make things clear lets see an example (Assuming MS SQL database). Another thing to notice here is tha the database version reveals also the operating system information which is something that should be disabled by the database administrator. the above query will wait for ten seconds only if the first letter of the user name is not “a” then you have to do this with all other letters of the user name. Then you move to the password hashes and so on. This makes it obvious that using automated tools or scripts is fundamental otherwise it will take you days to retrieve only the basic information.